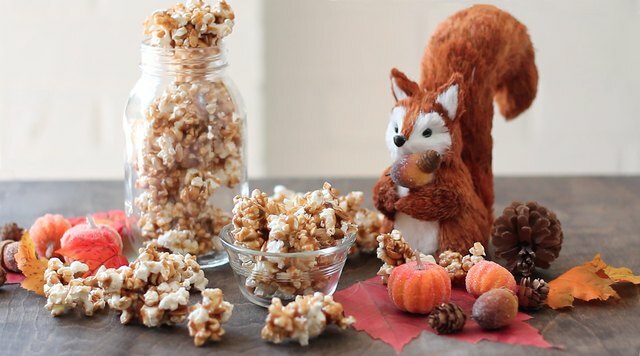 Everyone's favorite fall flavor -- pumpkin spice -- teams with buttery caramel in this pumpkin spice caramel corn. Easy to make. Impossible to put down. 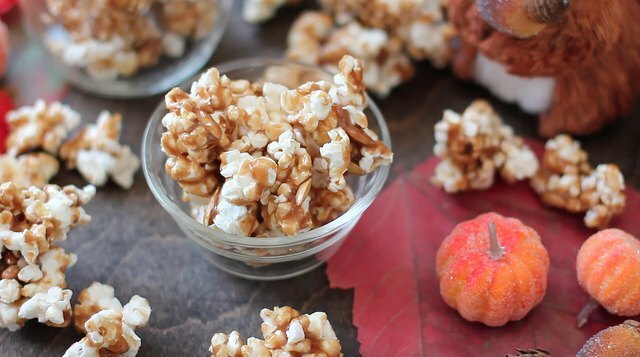 This caramel corn might be everything you're looking for in a snack this fall. Cover a cookie sheet with parchment paper. 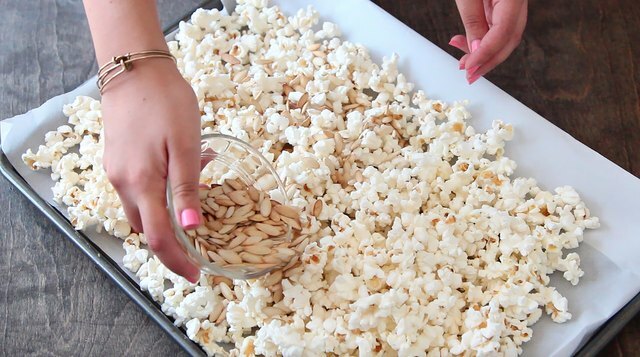 Spread 8 cups of popcorn on the paper and add 1 1/2 cups of roasted pumpkin seeds. Set aside. You can buy roasted pumpkin seeds, often called "pepitas" in the snack aisle of the grocery store. Or, roast the seeds from your own pumpkins here. Full instructions here. 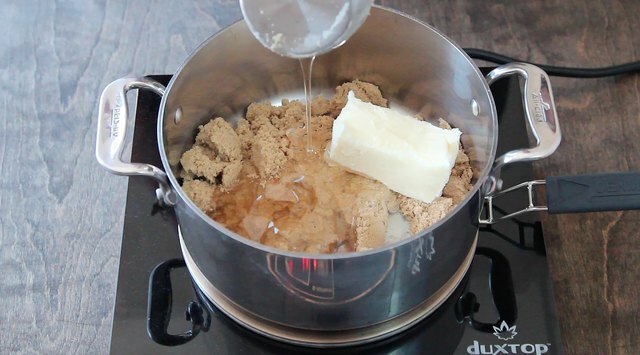 Place 1 cup of brown sugar, 1/2 cup of butter and 1/2 cup of light corn syrup into a 2-quart saucepan. Stir frequently as butter melts. Add 1 1/2 teaspoons of pumpkin pie spice. Bring caramel mixture to a full boil, stirring occasionally. Let boil for 5 minutes. 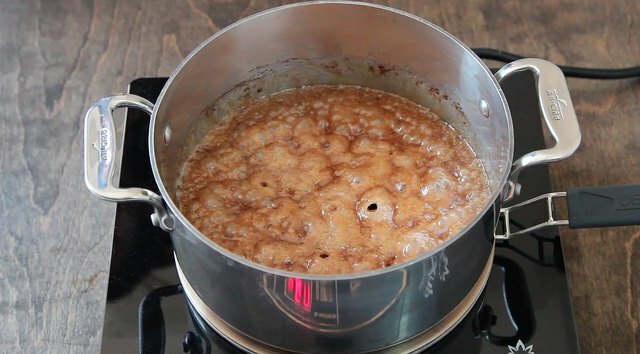 Watch carefully and stir occasionally so the caramel doesn't scorch or boil over. 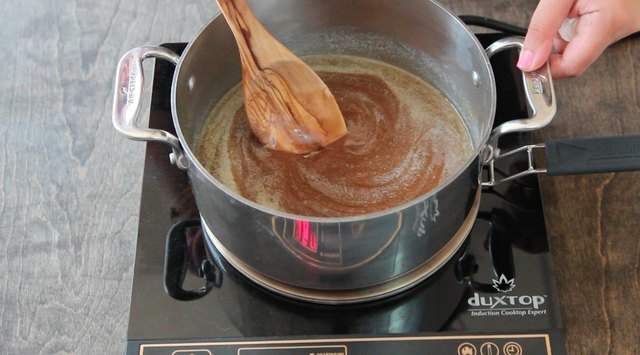 At the end of 5 minutes, stir 1 teaspoon of vanilla into caramel. 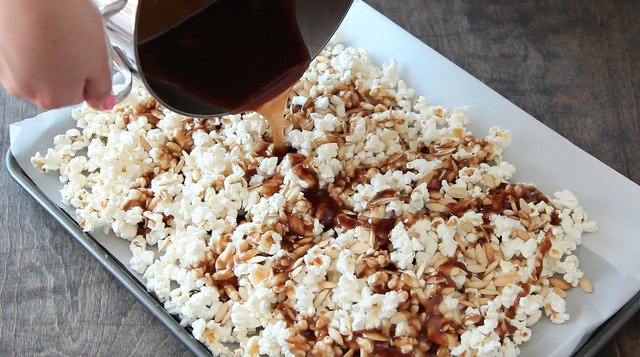 Carefully pour the caramel over the popcorn and stir. Place in the preheated oven and bake for 1 hour, stirring every 15 minutes to evenly distribute the caramel. Enjoy the crunchy goodness all to yourself, or package some of it up in mason jars and share.